The Dr. 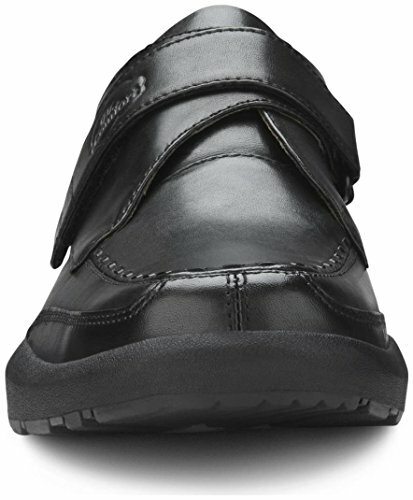 Comfort Frank is Hand burnished, high polished leather with fine detailed leather stitching. 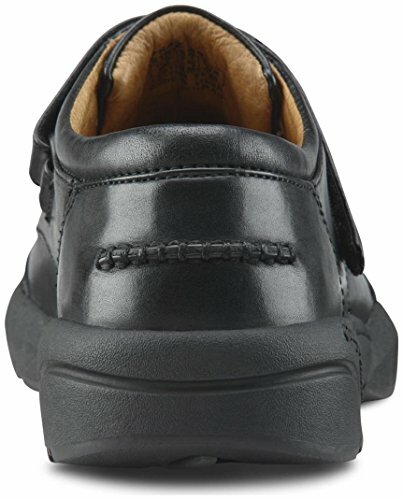 Our unique Velcro closure creates a secure comfortable feel and is perfect for dress casual or a suit. Crafted from the finest leathers, our Mens Dress Collection offers true sophistication in timeless classic designs. 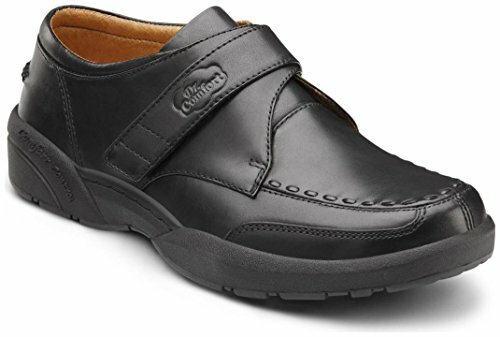 Enjoy all day comfort with our lightweight outsoles and smooth leather interiors.